Going to college and earning a degree is an aspiration for many students and their families across the U.S. Yet, unlike in many other countries around the world with reputable higher education institutions, the cost of attending American universities remains simply out of reach. But a new organization is working to change that by sponsoring students willing to volunteer. SponsorChange finds sponsors willing to take on student loans of individuals in exchange for their manpower and time equity that goes toward a particular cause. SponsorChange’s cofounder, Raymar Hampshire, says the work experience itself is also benefecial, especially for recent graduates who are underemployed. 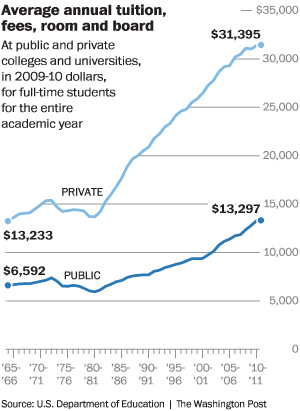 Overall student loans now stand in excess of $1 trillion. 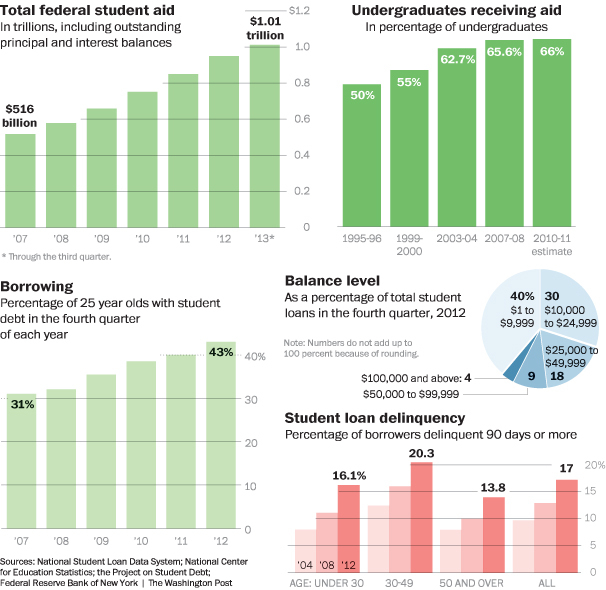 In the Class of 2013, seven out of ten students graduated with education-related debt, averaging $30,000 each. The cost of a college education is rising two to three times the rate of inflation, according to the U.S. Bureau of Labor Statistics. What do you think? Would you consider volunteering time to an organization to help pay down student loans? Is this just another way for the wealthy (aka “sponsors”) to push their agendas via the indebted? Post your comments below.